Ever since we started doing Six Month Braces in 2004, the number of smile makeovers that we’ve done with porcelain veneers has dropped dramatically. This is because we can create beautiful smiles much more conservatively with six-month braces than we can with veneers, simply because there is no drilling on the teeth. There are times however, when porcelain veneers are an excellent option. 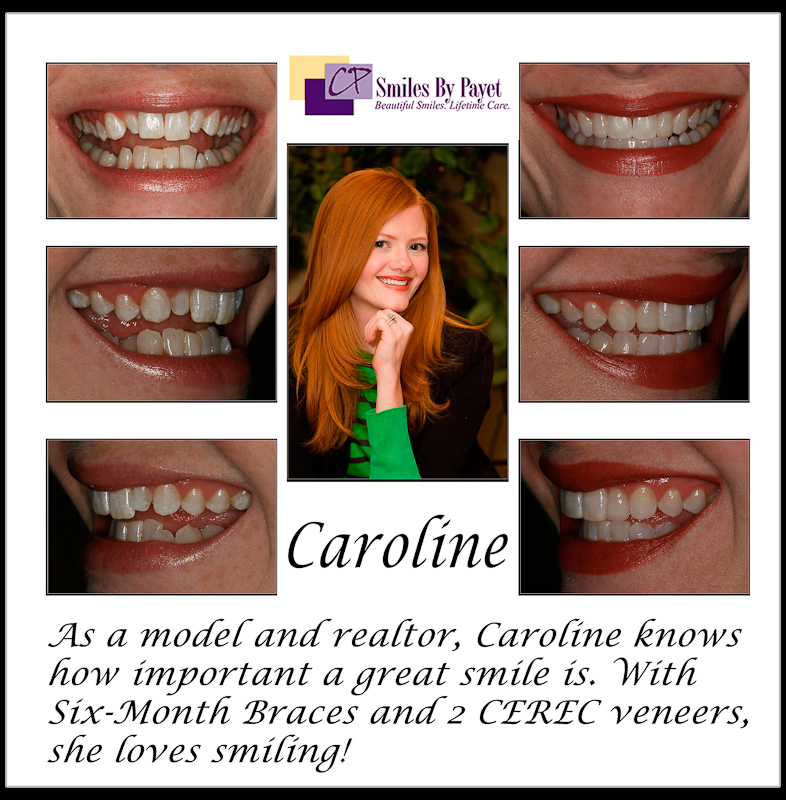 Caroline’s case is a perfect example of how the two can work together: we first used six-month braces to straighten her teeth, then whitened them. Finally, we used our CEREC CAD/CAM machine to make to 2 porcelain veneers right in our office, in a single appointment to complete the smile makeover by matching her peg lateral incisors to match the rest of her smile. 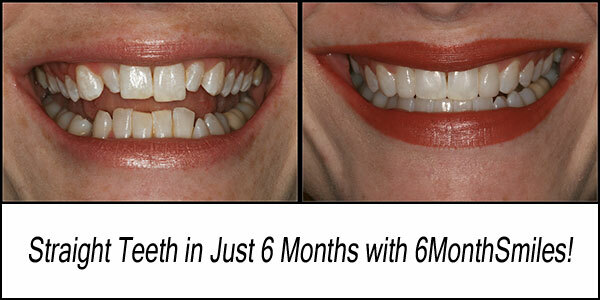 If you are interested in learning more about either porcelain veneers or Six Month Braces (see more in our Before and After Smile Gallery), please contact us at either 704-364-7069, or Request an Appointment Online.